Built on an alder body, the Blacktop Precision has two humbucking pickups that are built for power. The controls are three Jazz bass knobs, set up with the Volume-Volume-Master Tone configuration. Other features include a maple neck, a rosewood fretboard, a HiMass bridge, open-gear tuners and chrome hardware. 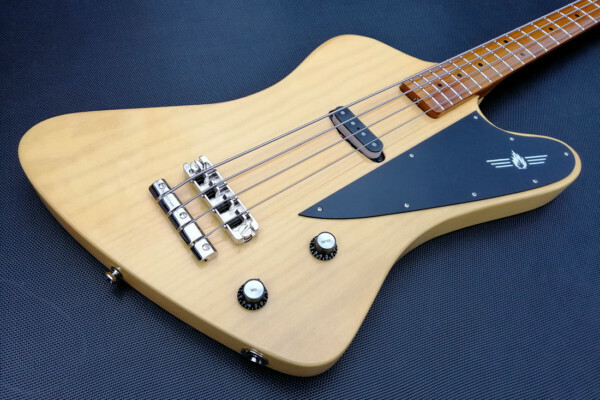 The Blacktop Jazz Bass takes a new approach to the style with two Precision Bass pickups positioned in the standard J-bass setup. It shares most features with it’s sibling, including an alder body, rosewood fretboard, three Jazz bass control knobs, and chrome hardware. 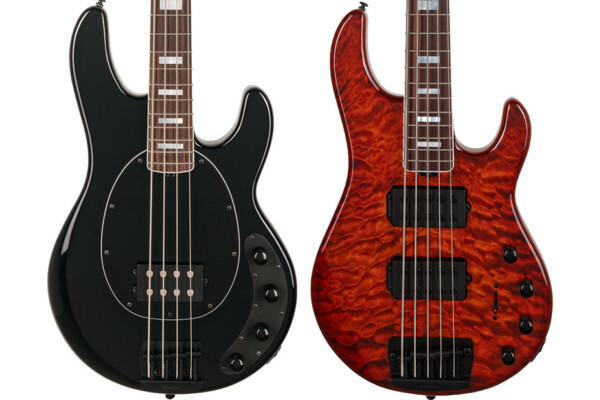 The Fender Blacktop Precision and Jazz Basses are shipping later this month and have an MSRP of $699. 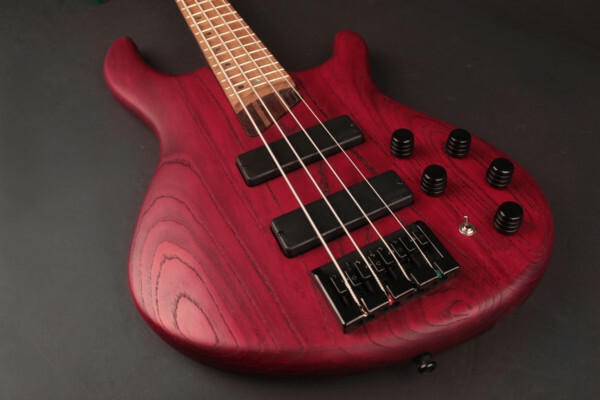 Just bought one of the Jazz Bass Blacktops last Satuday.. Has a great sound and feel… A really great Bass for the money! Kind of confusing, mm = P , pp = J .
I think it’ll sound great with such a set-up.